An ultimate performance visor designed for any undertaking. H.I.C. Side Visors protects you from the natural elements such as wind and rain while keeping fresh air circulating, reducing wind noise and allowing internal heat to escape. Our patented side visors are custom made with 100% reinforced acrylic. Free shipping to the US 48 States. H.I.C. Rear Visors offers you a sleek and aerodynamic look. 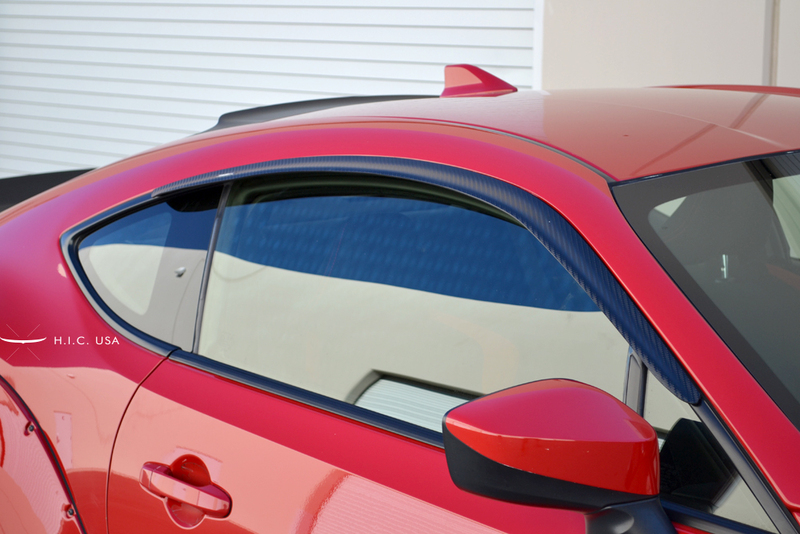 Our rear visors keep the inside of your car cooler, protect your interior, and reduces glare from the sun. 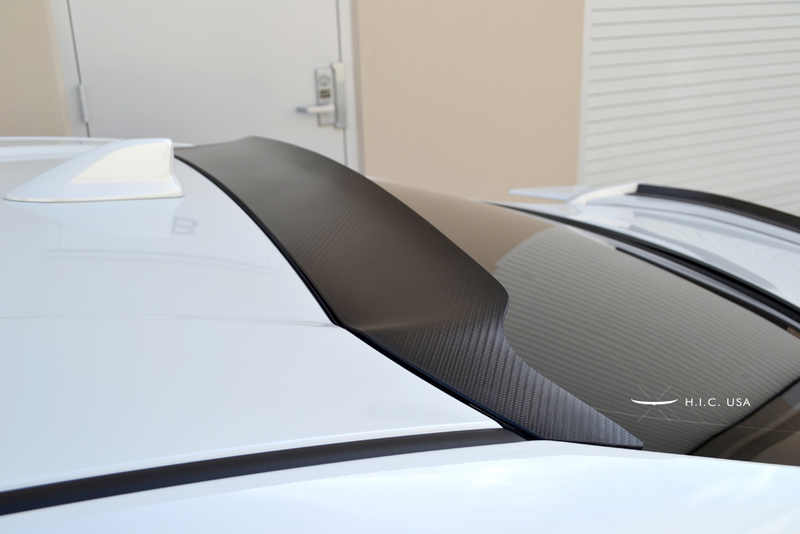 Our patented rear visors are custom designed for each vehicle for a precision fit and made from 100% reinforced acrylic. Free shipping to the US 48 States. We are looking for local car enthusiasts for product development and photos. The owner of the vehicle will be compensated with a final product. Please see details.